Accuracy Locksmith deals with all types of lock repairs including patio doors, door locks, rim locks, security doors, window locks, lock picking and latch locks. Our fully equipped vehicles and trained locksmiths are able to deal with any lock repair and lock installation on domestic and commercial properties. We deliver the highest standards of safety, skill and integrity while providing you with premium service. 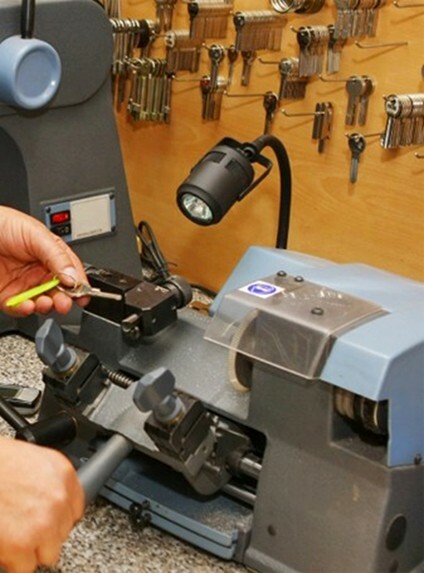 Accuracy Locksmith has years of experience in the locksmith, lockout, and the security services industry. Our customers’ needs always come first!